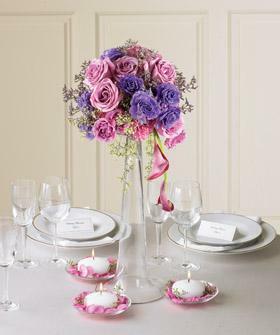 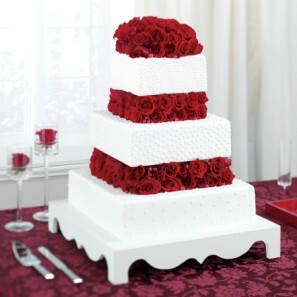 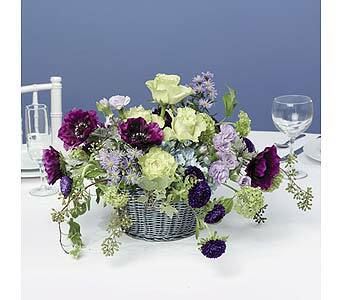 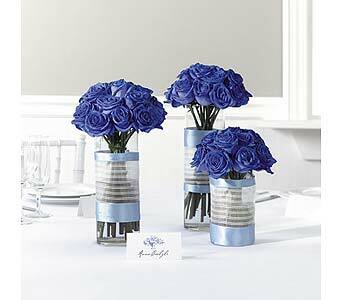 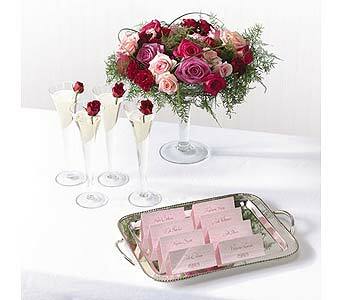 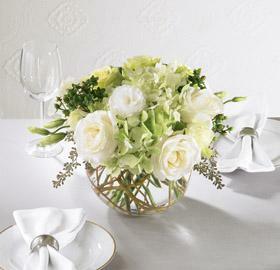 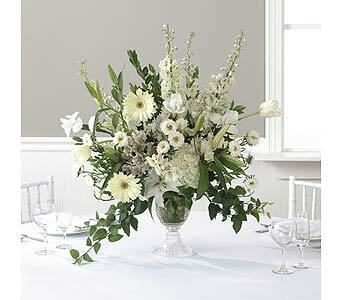 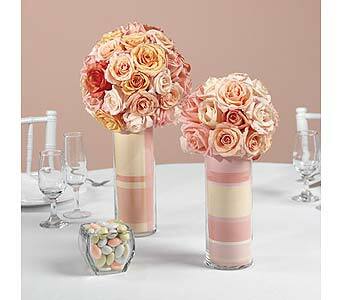 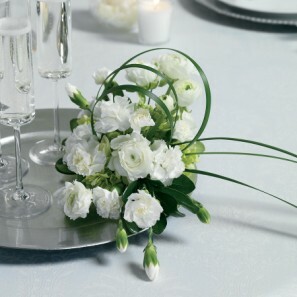 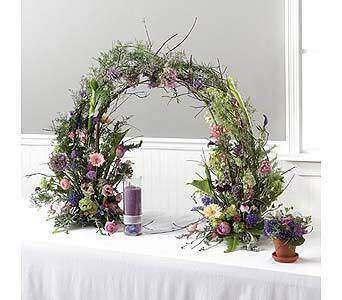 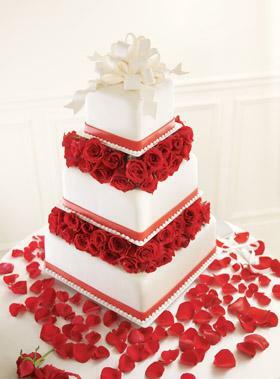 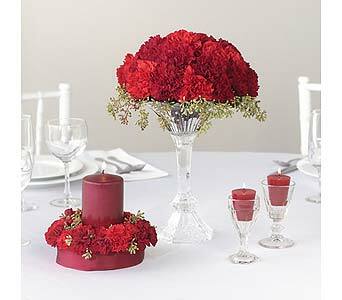 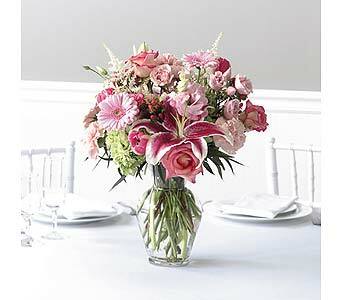 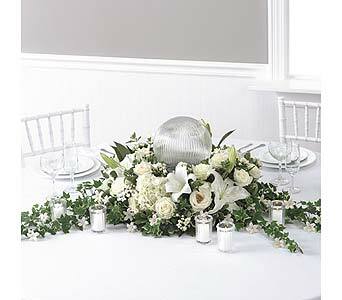 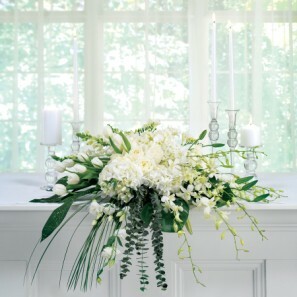 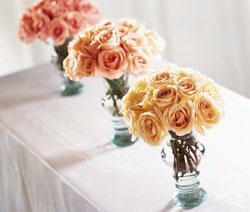 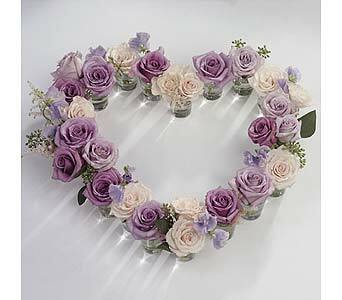 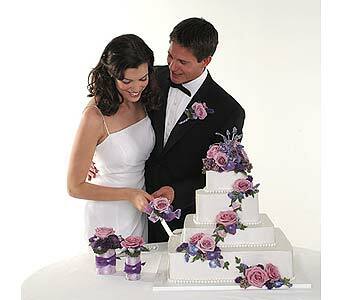 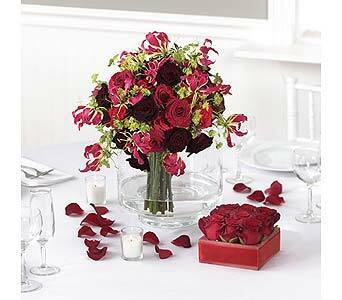 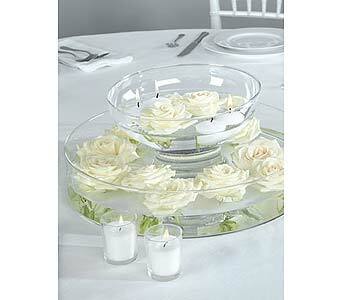 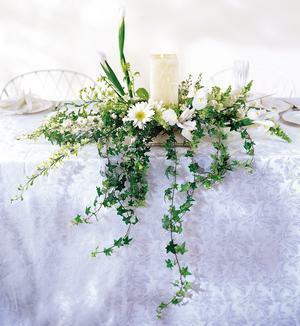 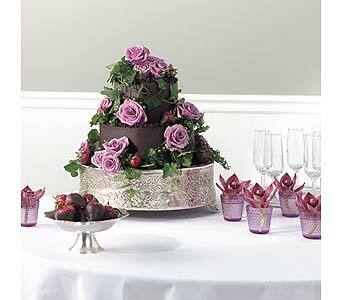 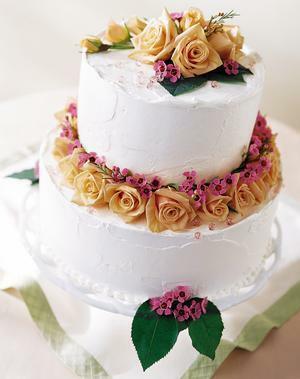 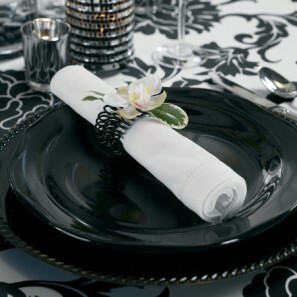 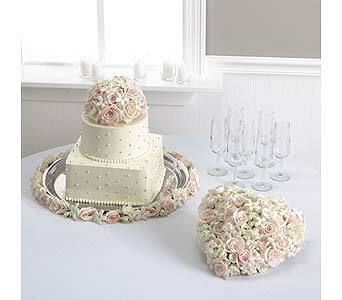 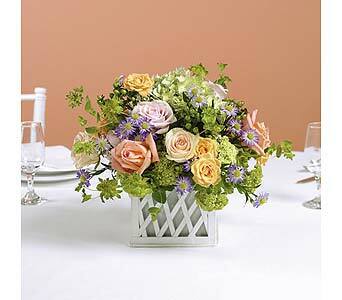 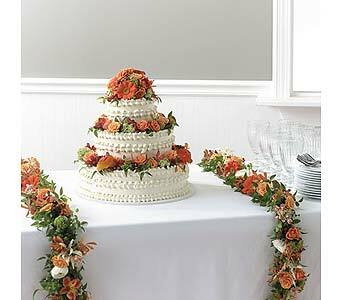 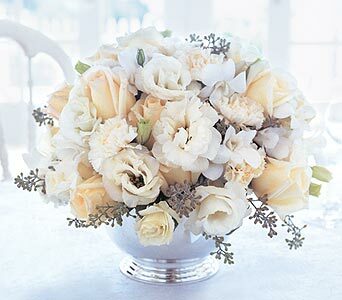 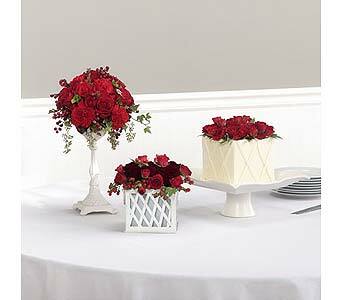 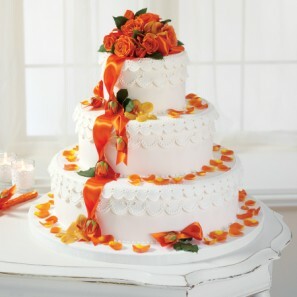 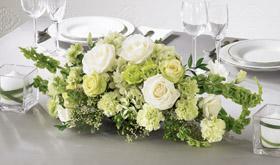 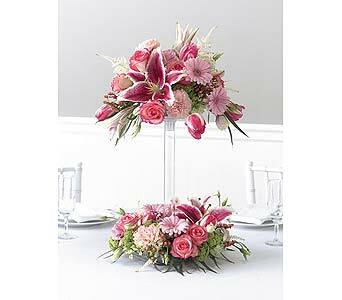 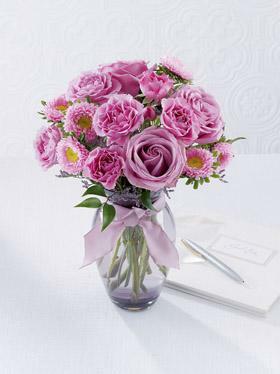 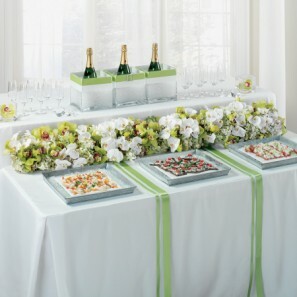 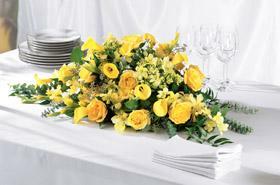 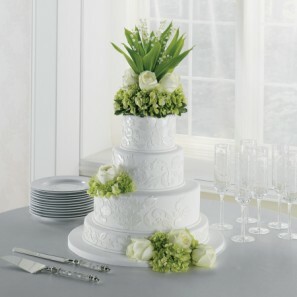 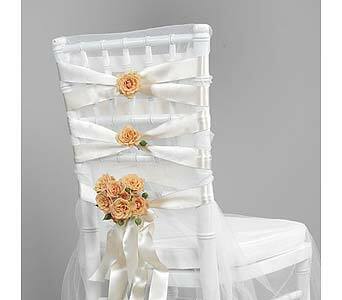 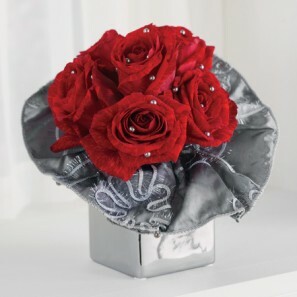 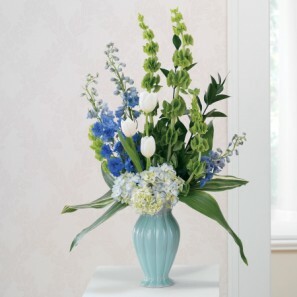 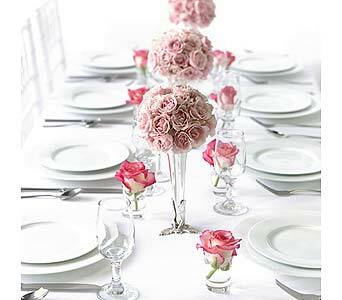 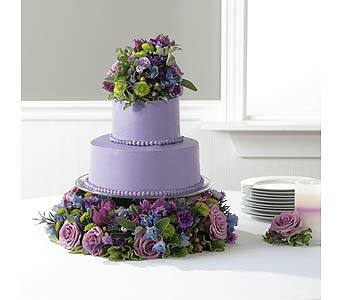 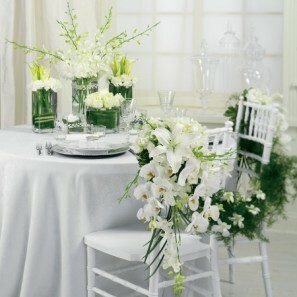 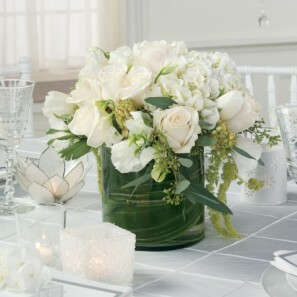 Complete your special day with Wedding Reception Flowers to match your personality and style. 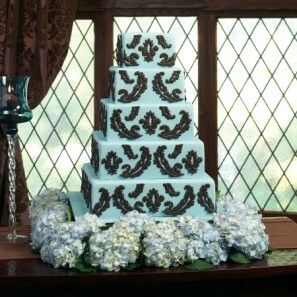 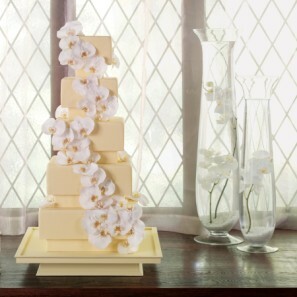 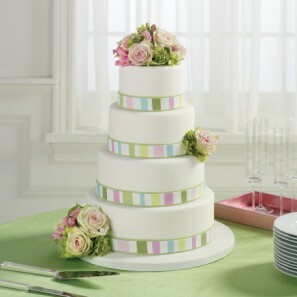 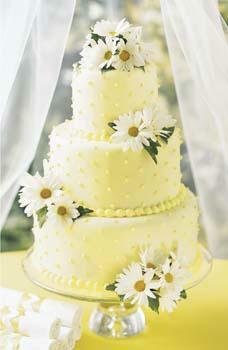 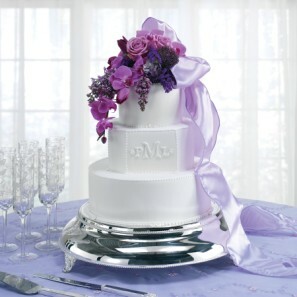 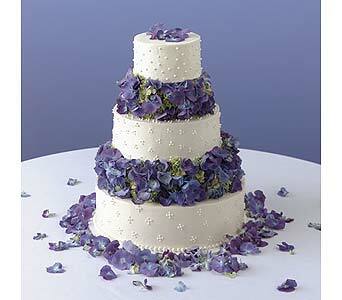 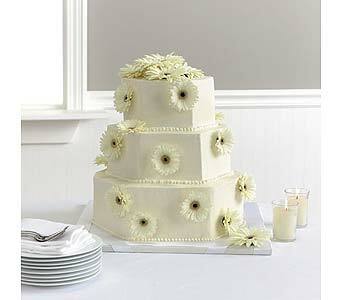 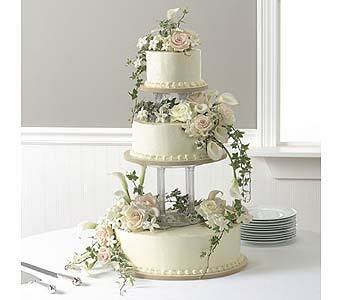 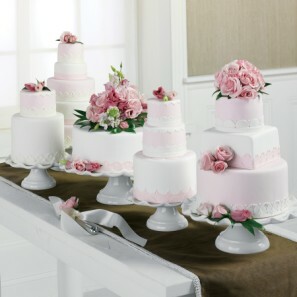 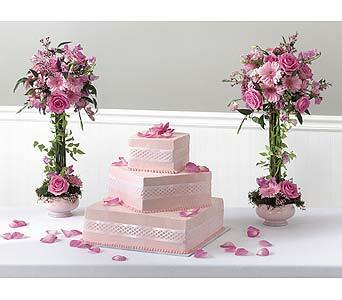 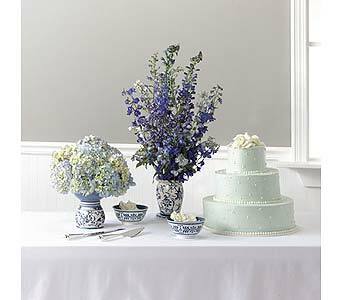 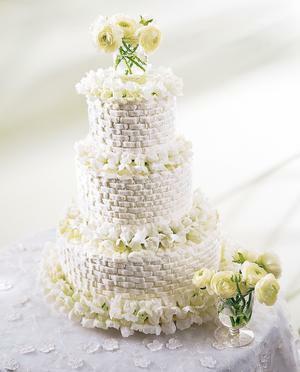 Wedding Table Centerpieces, Head Table Centerpieces, and Wedding Cake flowers complete the look. 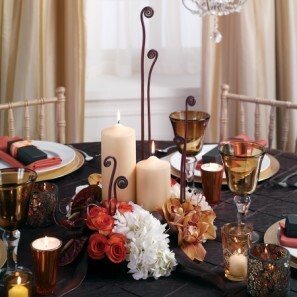 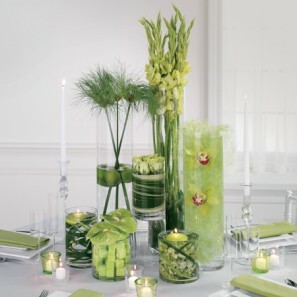 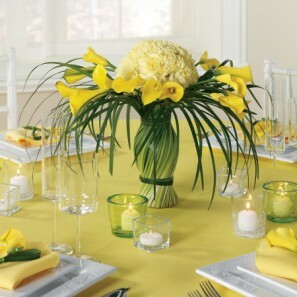 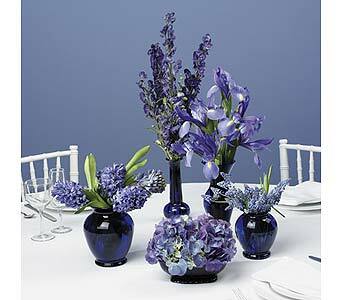 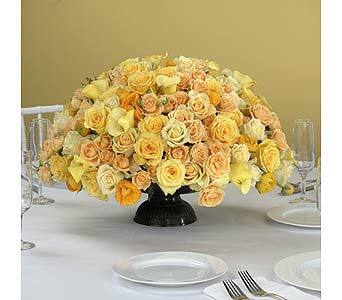 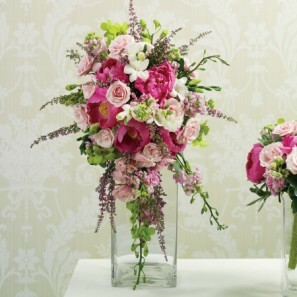 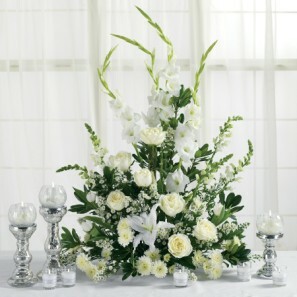 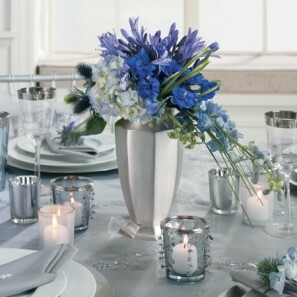 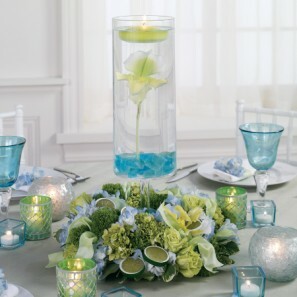 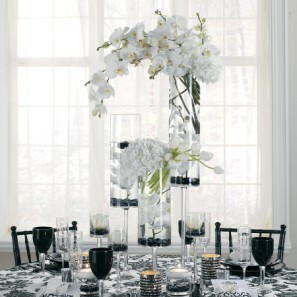 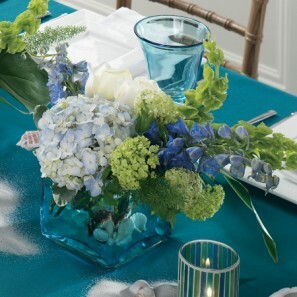 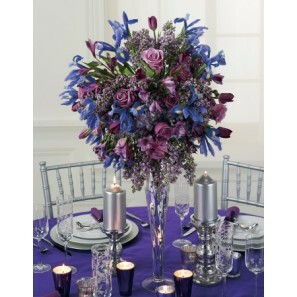 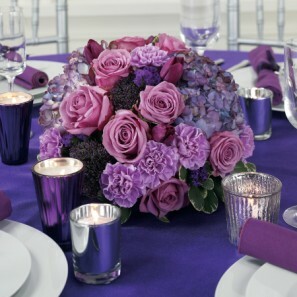 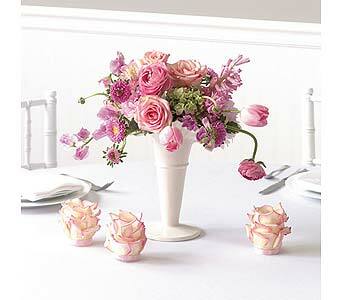 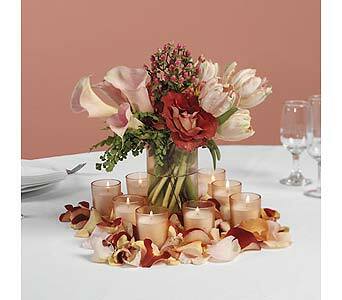 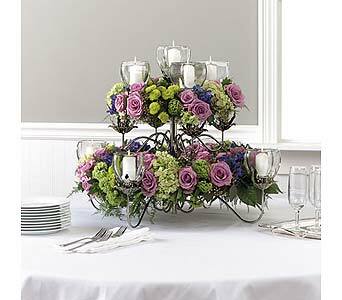 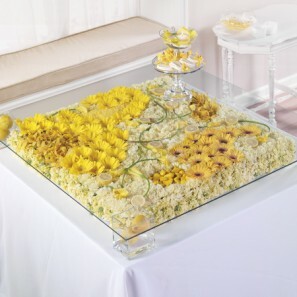 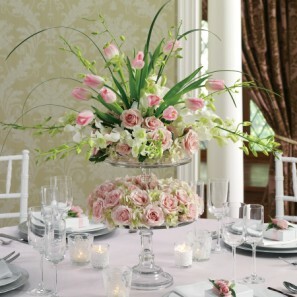 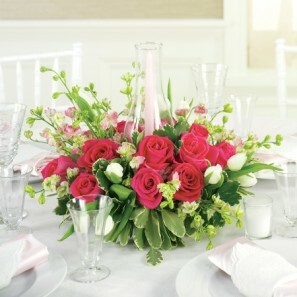 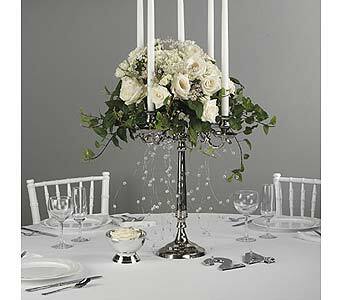 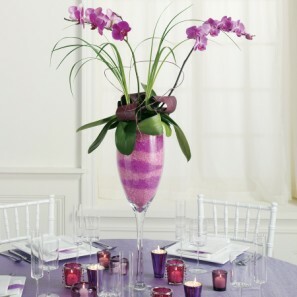 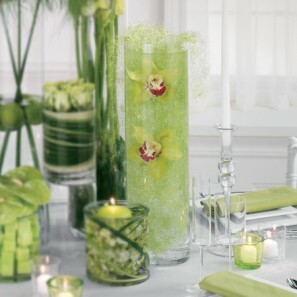 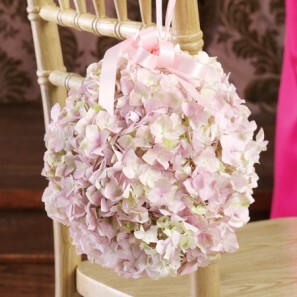 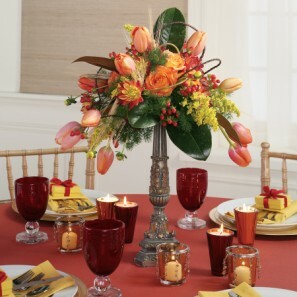 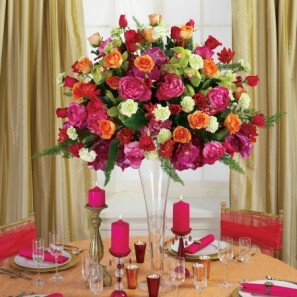 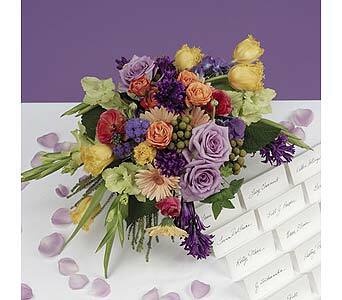 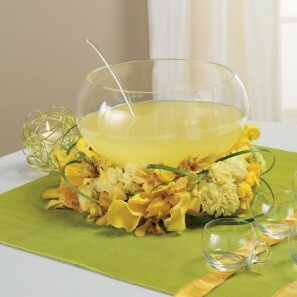 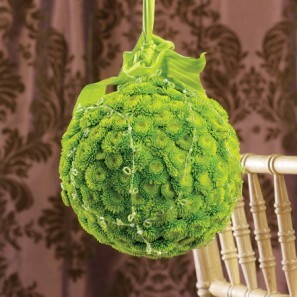 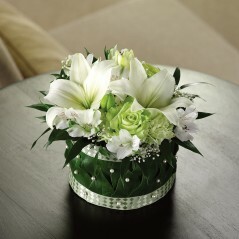 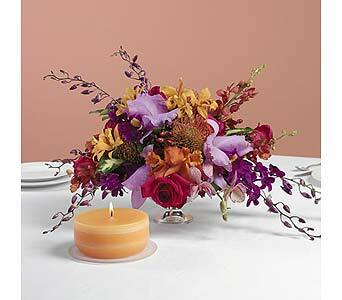 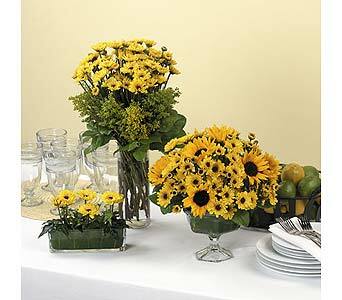 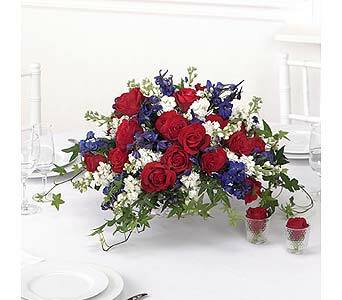 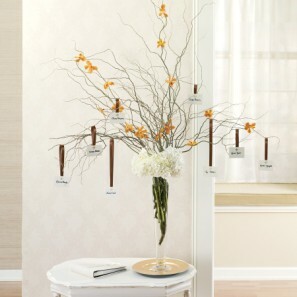 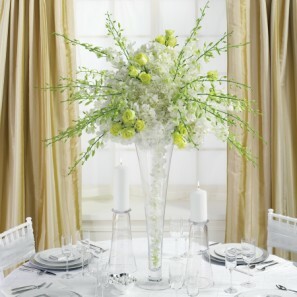 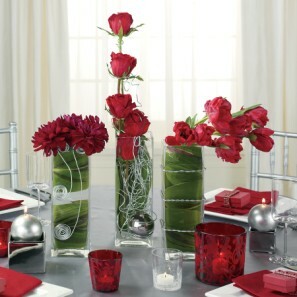 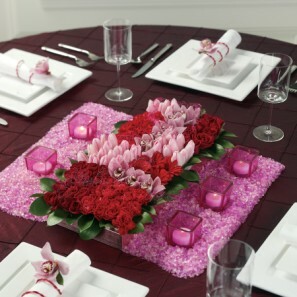 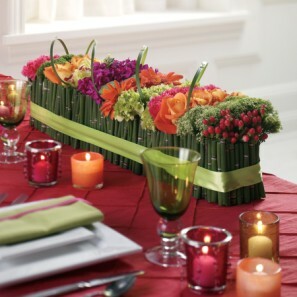 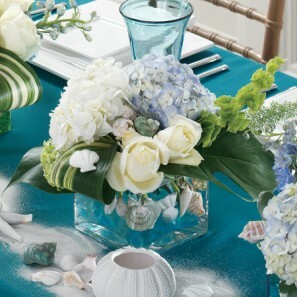 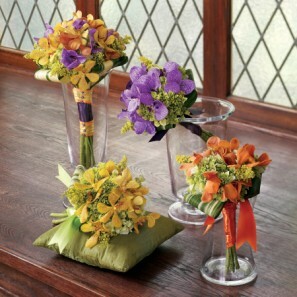 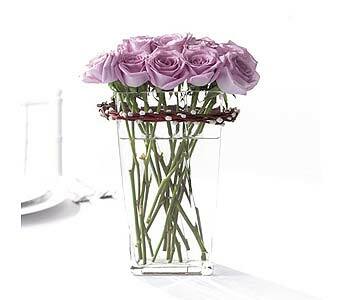 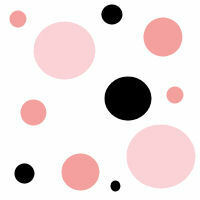 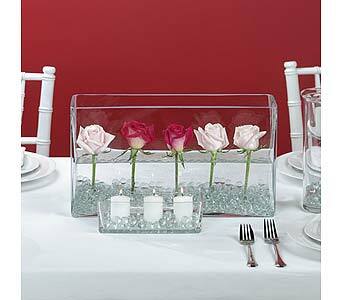 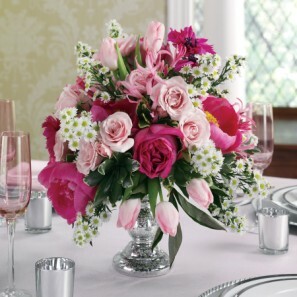 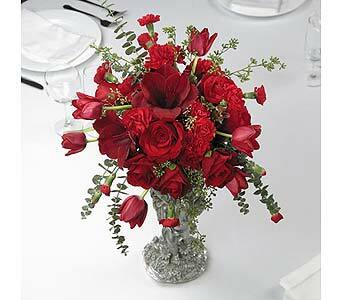 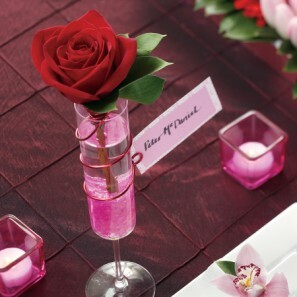 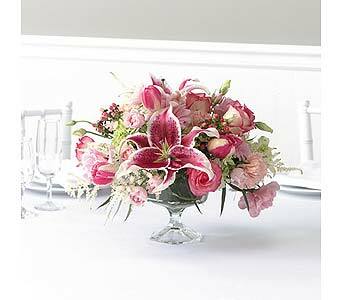 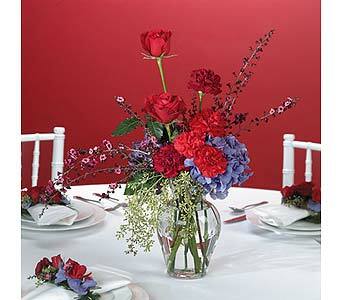 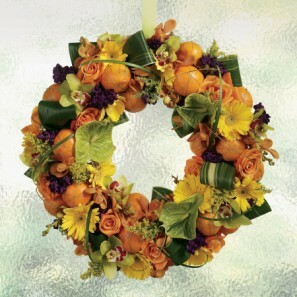 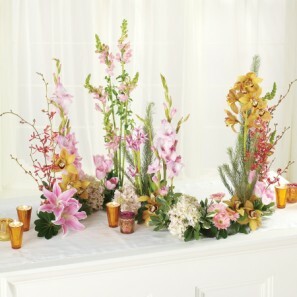 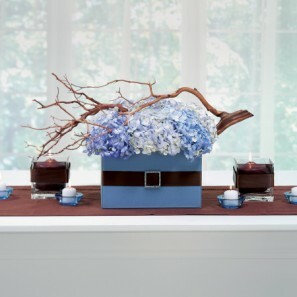 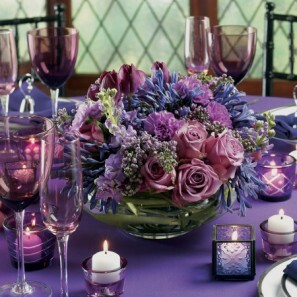 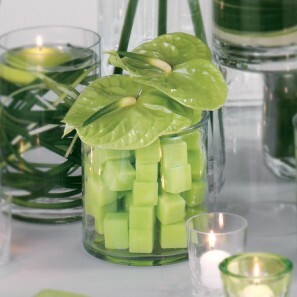 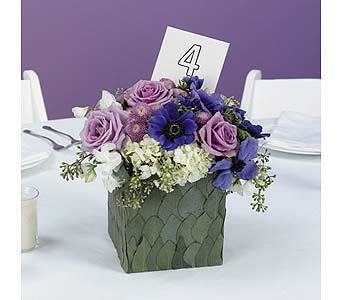 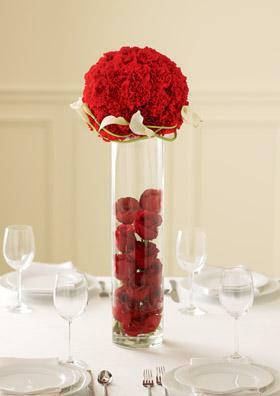 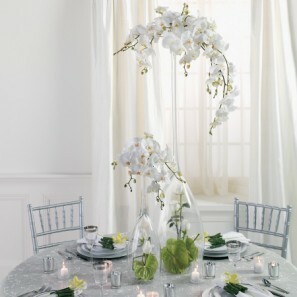 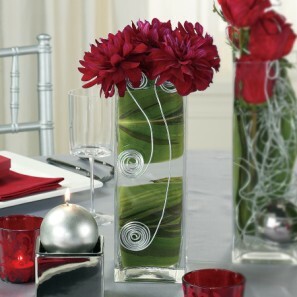 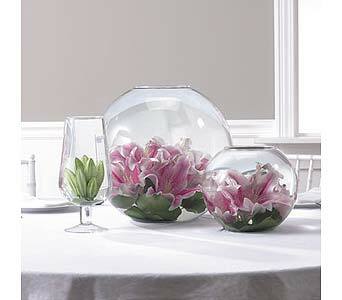 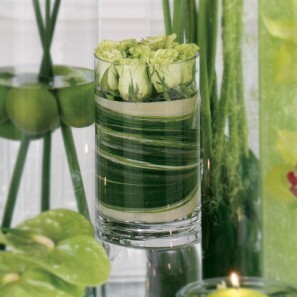 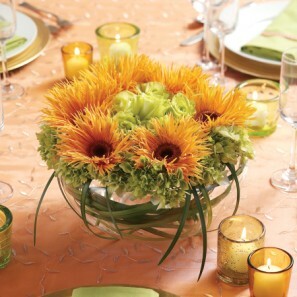 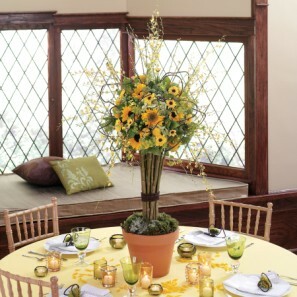 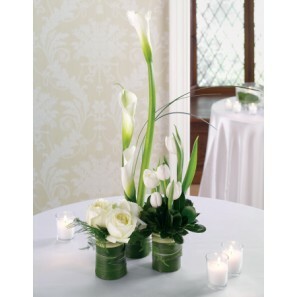 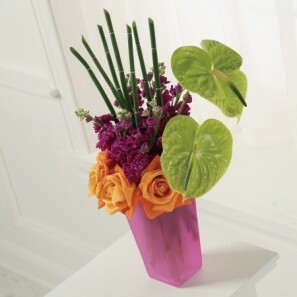 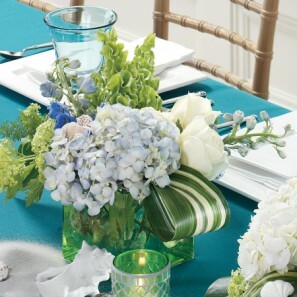 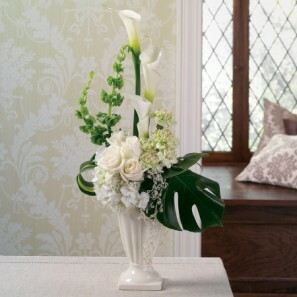 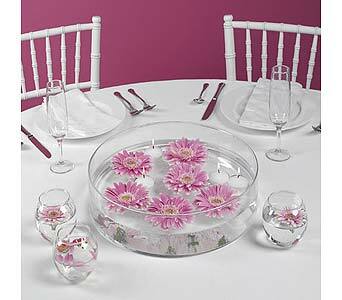 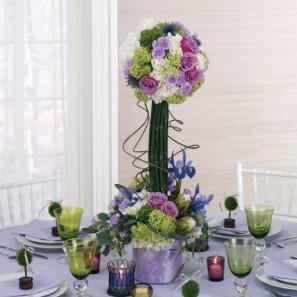 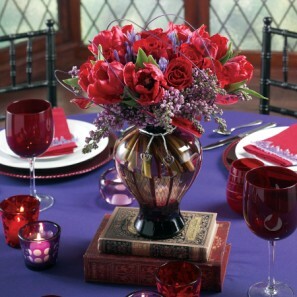 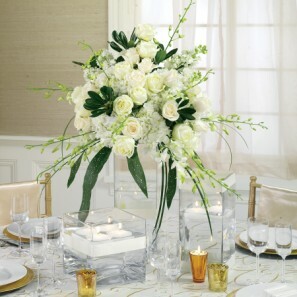 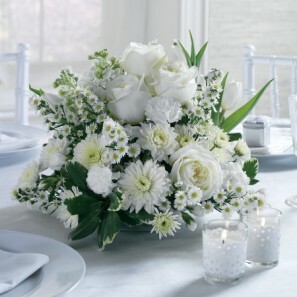 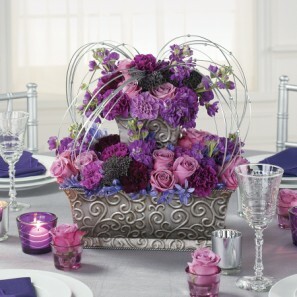 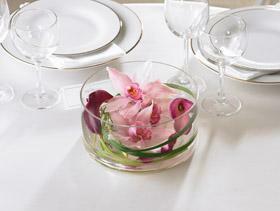 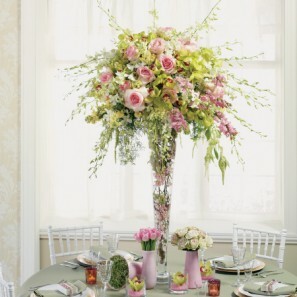 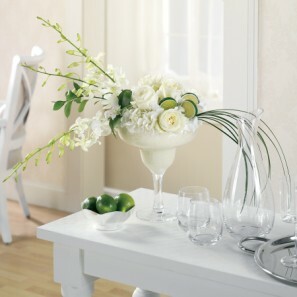 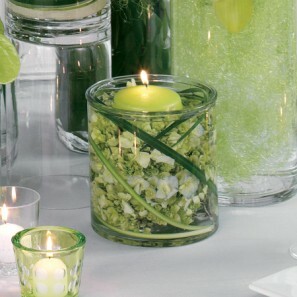 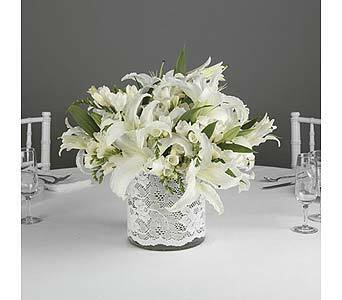 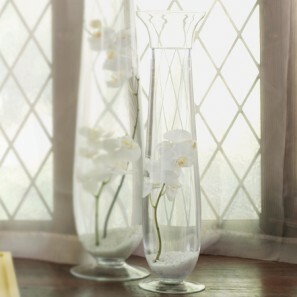 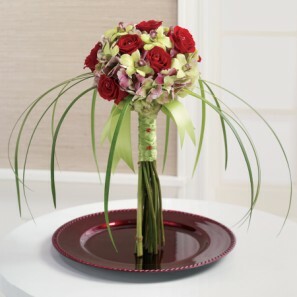 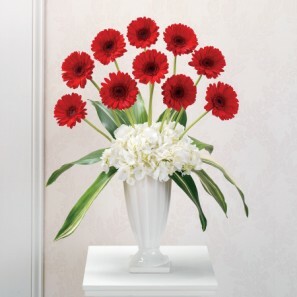 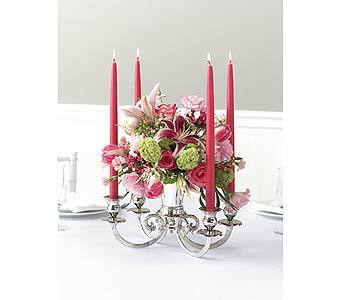 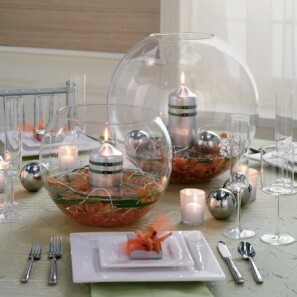 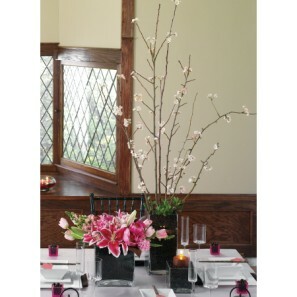 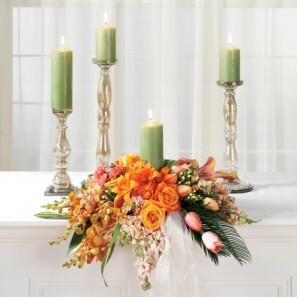 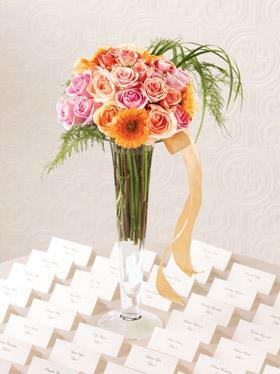 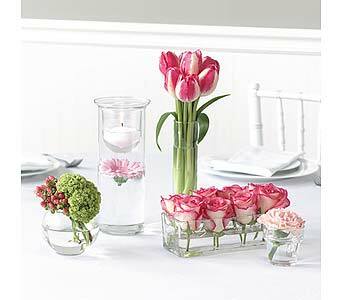 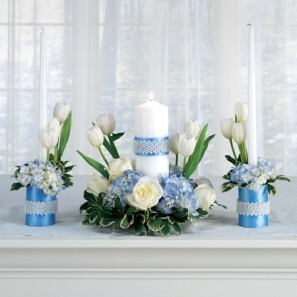 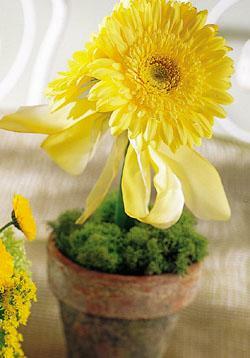 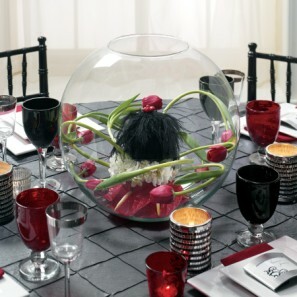 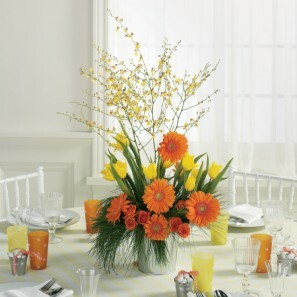 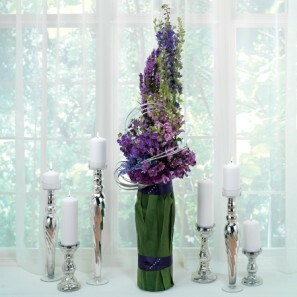 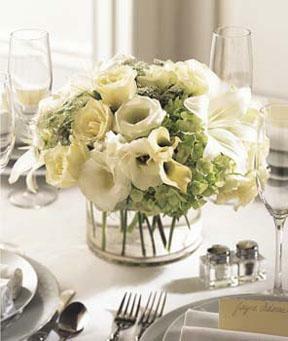 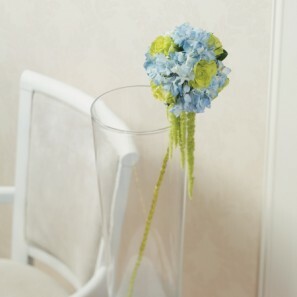 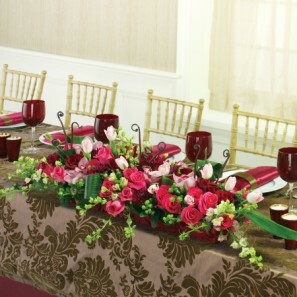 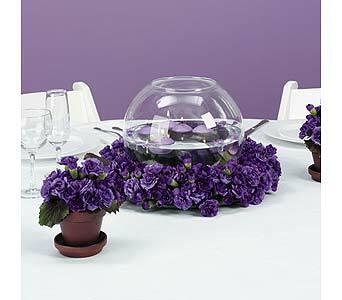 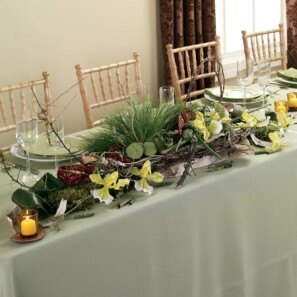 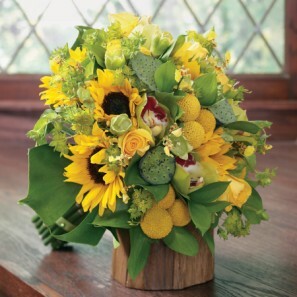 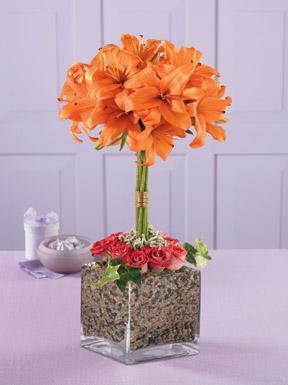 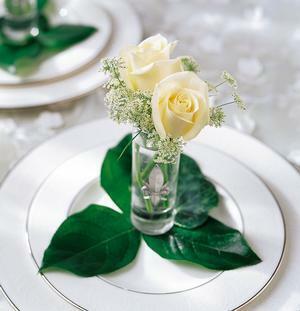 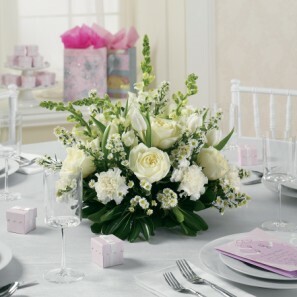 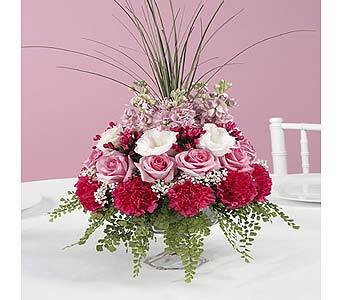 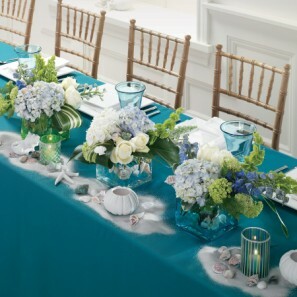 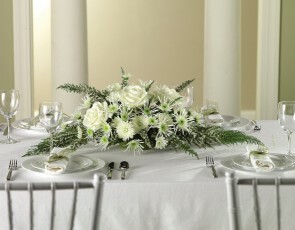 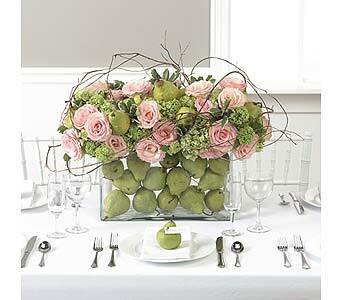 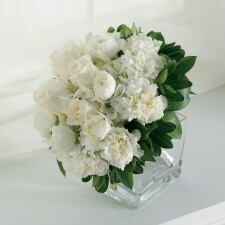 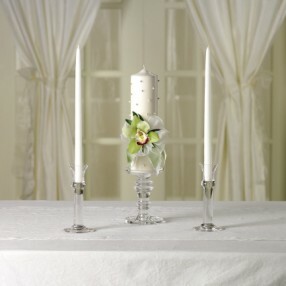 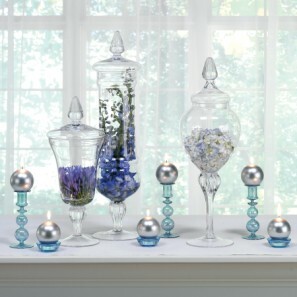 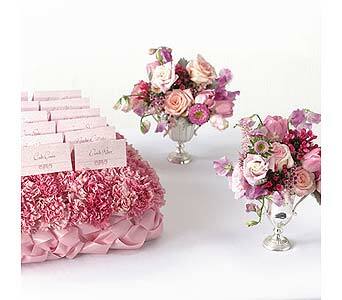 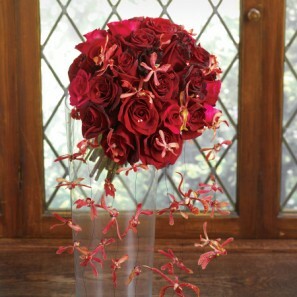 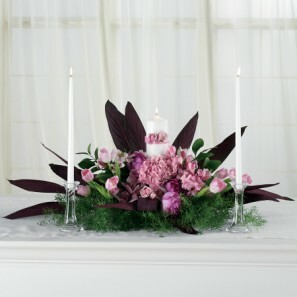 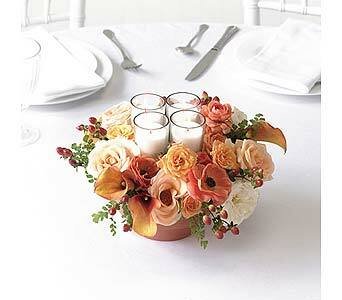 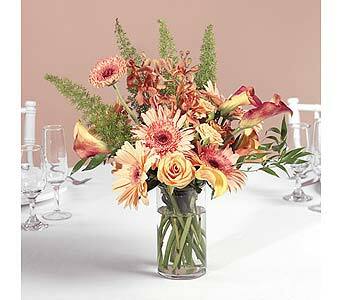 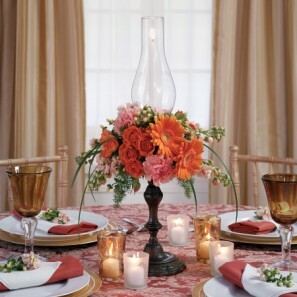 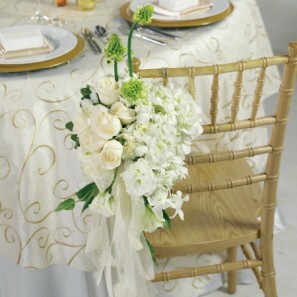 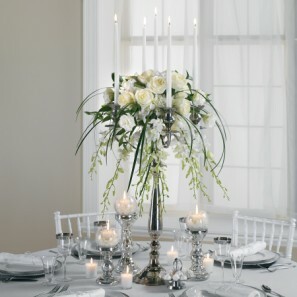 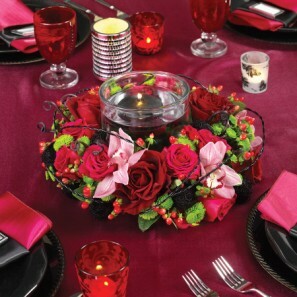 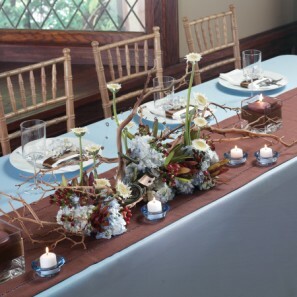 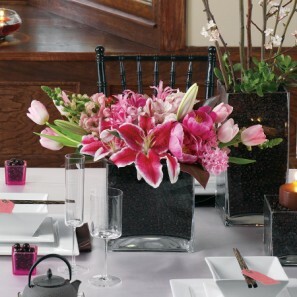 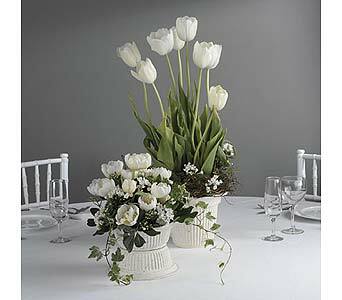 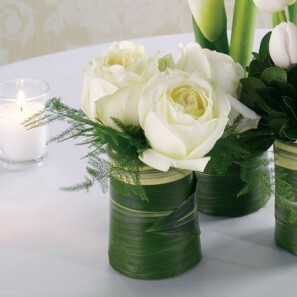 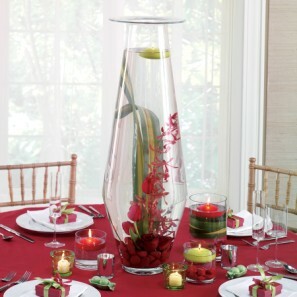 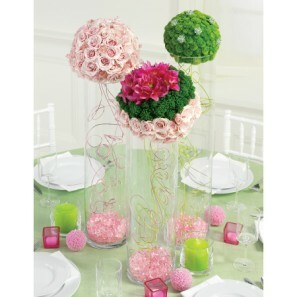 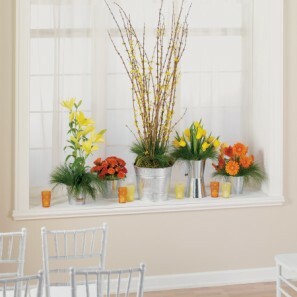 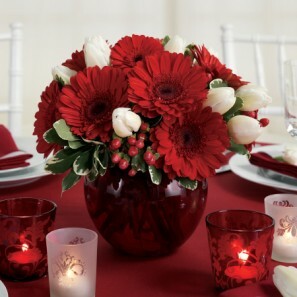 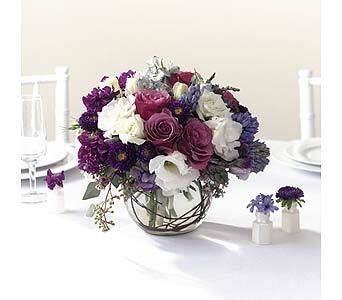 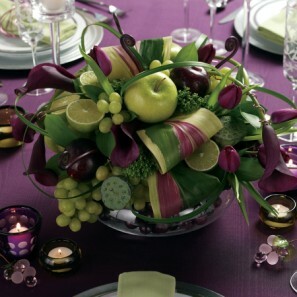 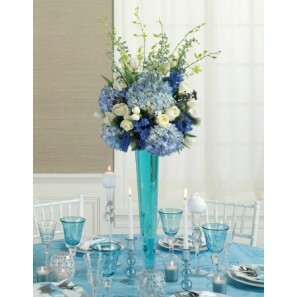 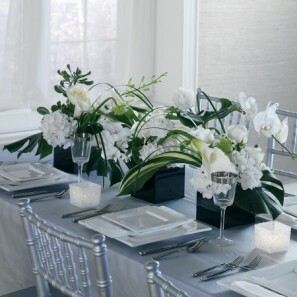 At The Flower Factory, we can help you make your reception centerpieces elegant and economical!